What's holding back digital transformation? Know-how, strategy and the right people. I was lucky enough to attend the SAP Forum in Belgium last week for SAP's Digital Shift Conference. For those who don't know, this was an exciting event where Belgian SAP Customers and Consulting Partners showcased innovation and the way SAP is helping to enhance their businesses. I posted a few months ago about how SAP Leonardo looked really exciting but offered a lot more questions than answers to customers. 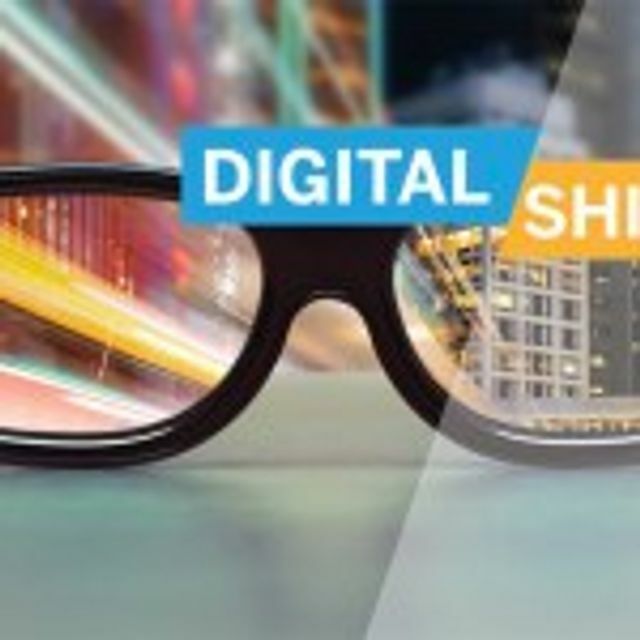 Digital Shift showed how SAP had since put together a great portfolio of customers (with some big names, known SAP sites like BASF, Stara, Pepsico and Schneider) showing how companies were benefiting from Leonardo and showing some real life examples of what they were doing. 84% of companies globally say digital transformation is important of critically important to their survival in the next 5 years. Just 3% of companies say they are succeeding with digital transformation. Lack of know-how, lack of strategy, lack of the right people. Naturally, one of those three reasons really struck a chord with me. The right people, now more than ever in the digital age, are essential for any business to execute a transformation effectively. Yet once I started thinking about it, I wondered how customers were innovating their hiring strategies, the partners they used, or the positions they needed, to change with the times. When a customer asks me for a freelancer they ask for someone with as much experience as possible completing similar work previously. But this is brand new technology. How can anyone truly have a lot of experience working on something that has just been released? And if this technology is truly innovative and different, surely different people might be better placed to deliver the work? In which case, what is the new criteria for freelancers to work on brand new technology? The issue here for me, as a person whose job it is to find such professionals, is that rarely do customers like to be told what they want a) isn’t available or b) doesn’t exist. But if just 3% of companies are succeeding with digital transformation and 33% of the problem is finding the right people, something has to change, right? If digital transformation and using SAP is on your agenda, why not hear about how Lawrence Harvey are offering some solutions to the challenge. AI Recruitment: How human should HR be? How do you get a competitive edge with your AI?.. Data.